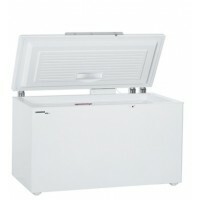 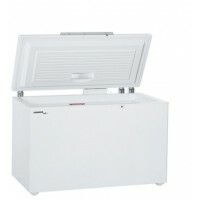 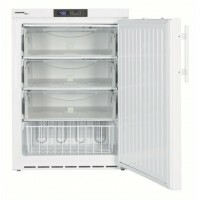 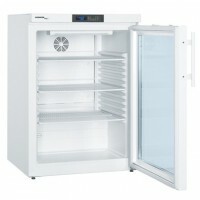 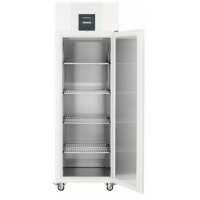 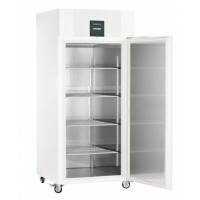 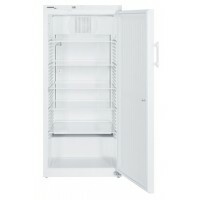 Refrigerators and freezers for the research and laboratory sectors have to fulfil extremely demanding criteria. 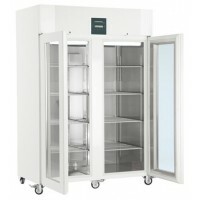 With precise electronic controls and degree-accurate temperature settings, Liebherr laboratory appliances are able to offer outstanding temperature stability. 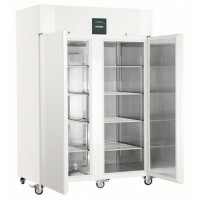 Their comprehensive functions and features ensure that sensitive substances, chemicals, and other research materials can be optimally stored. 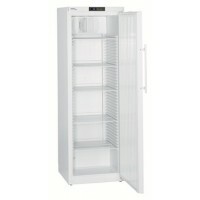 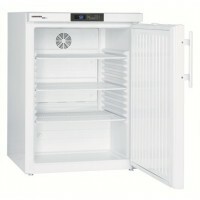 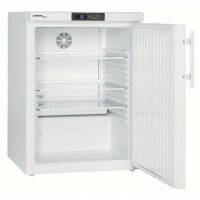 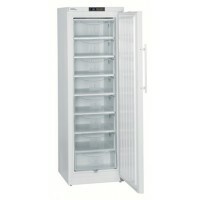 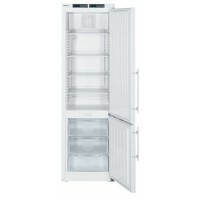 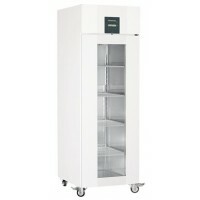 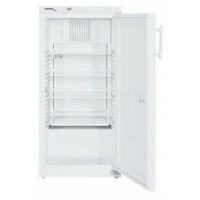 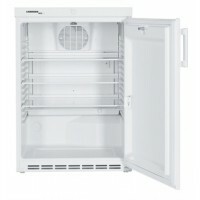 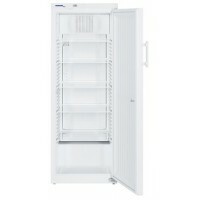 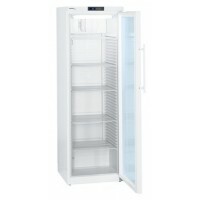 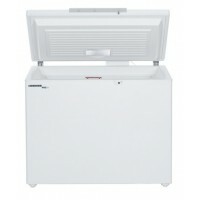 Liebherr refrigerators and freezers are designed for a long service life and are extremely energy efficient.